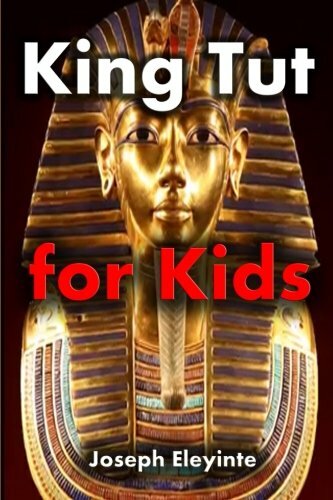 Making a King Tut Burial Mask with kids is a super fun way to finish an Ancient Egypt unit study. 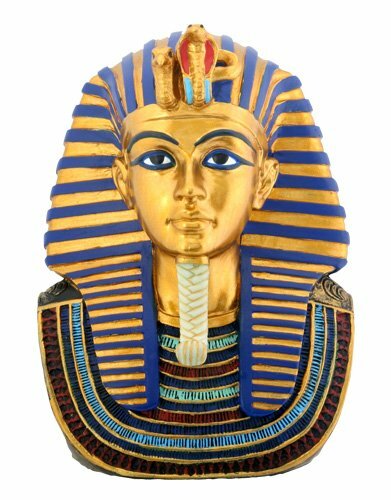 Kids will love to paper maché and the finished King Tut Mask craft for kids will be an art project you won’t mind keeping on display. 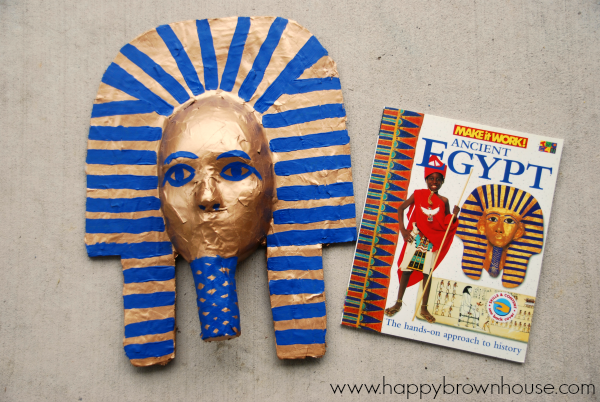 After studying King Tut, officially known as King Tutankhaman, we just had to get our hands dirty with paper maché and make our own version of King Tut’s burial mask. My kids had a blast with this kids craft project. 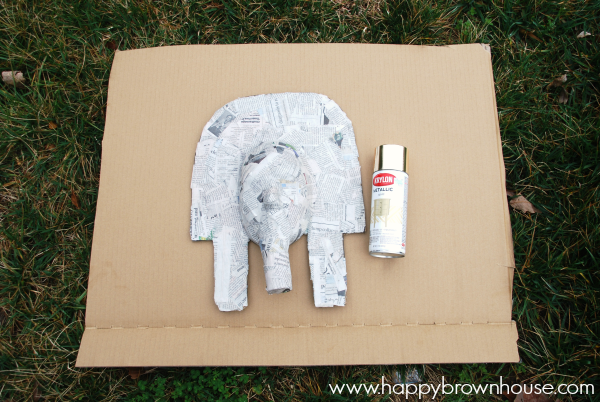 I will admit that this craft project for kids is a little more involved and has quite a few steps. There is drying time involved which means that you can’t whip this project up in an afternoon. It will take a few days. However, this extra waiting time is worth it because the finished product is amazing! 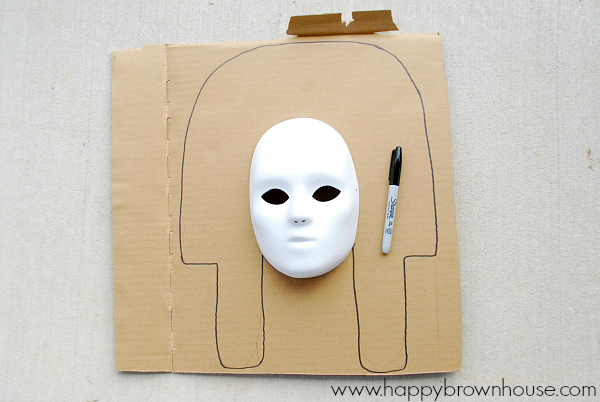 Draw around your face mask in the middle of your piece of thick cardboard. 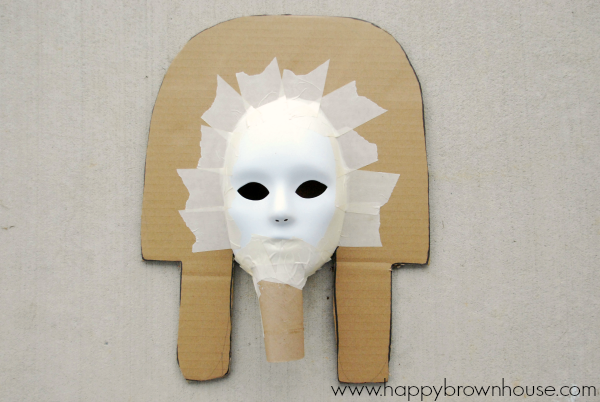 This will help you know where to place the mask after you cut out the cardboard shape. Draw the outline of your burial mask around your face mask. 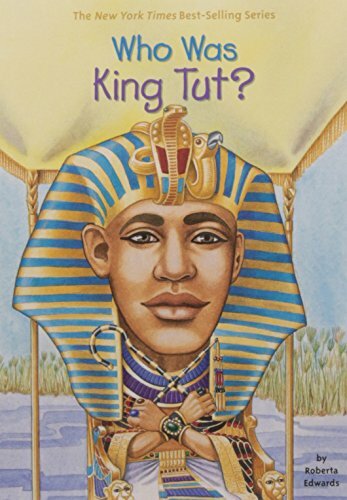 We looked at pictures of King Tut’s mask to get an idea of the correct shape. 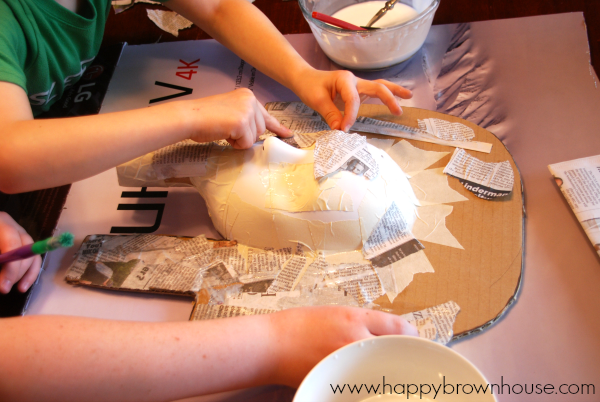 Use masking tape to attach the plastic face mask to the cardboard. 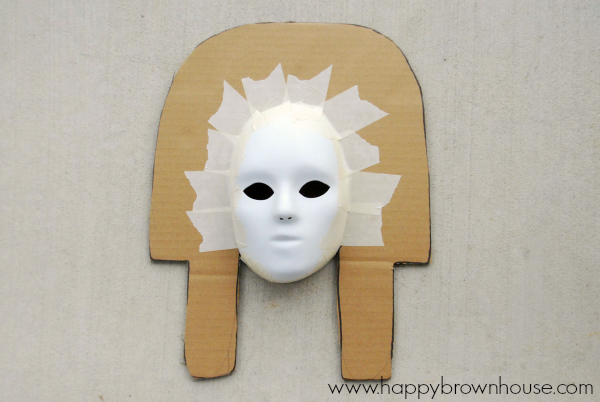 You will need to place tape along all of the crease where the mask meets the cardboard. 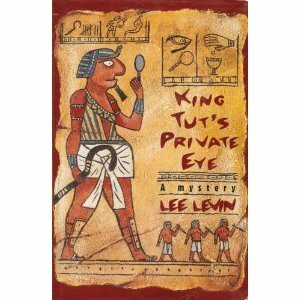 If you are making yours like ours, you will need to tape over the eye holes. 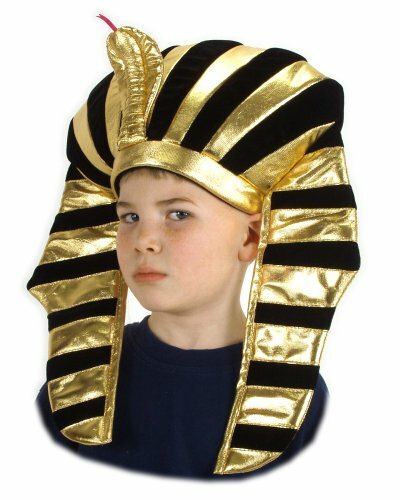 If you are making this a true mask that you can wear, don’t cover the eye holes. 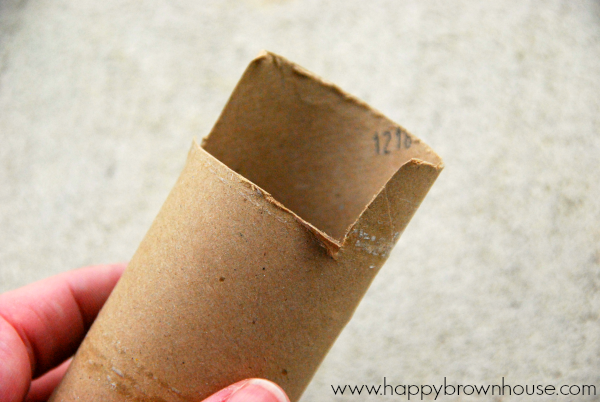 Using the scissors, cut two slits in your cardboard tube on opposite sides of the tube, and then cut between these slits on one side, so that a small section comes off the tube. This will be the beard. Attach your cardboard beard onto the chin of your face mask and stick with masking tape. Roll a small ball of newspaper or paper towels and push it up into the end of your beard. 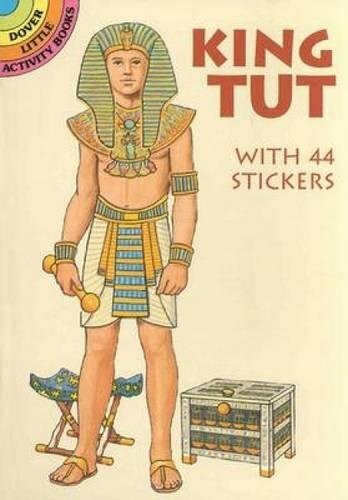 Cover the opening up with masking tape, too. Time to get dirty! 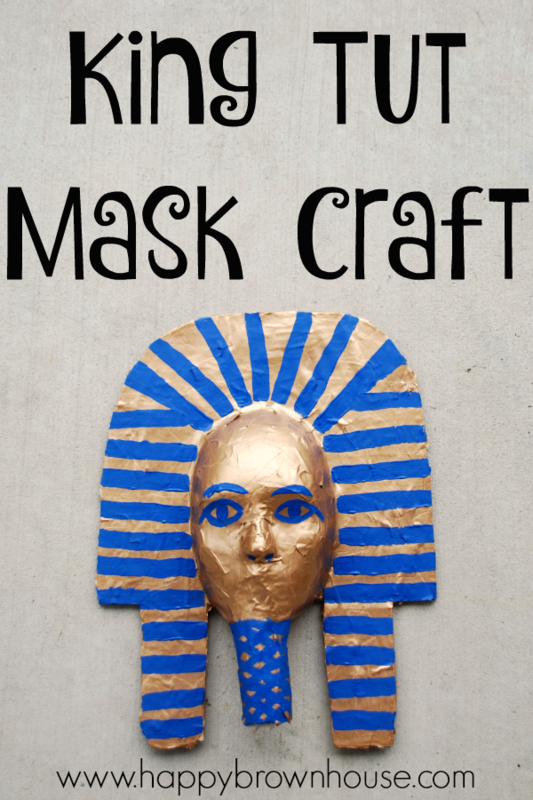 Tear strips of newspaper and stick them to your mask using a mixture of glue and water. (We probably used 2 parts glue to 1 part water if I had to put a measurement on it.) Make sure that you cover your whole mask, including the beard. Leave your mask to dry overnight. 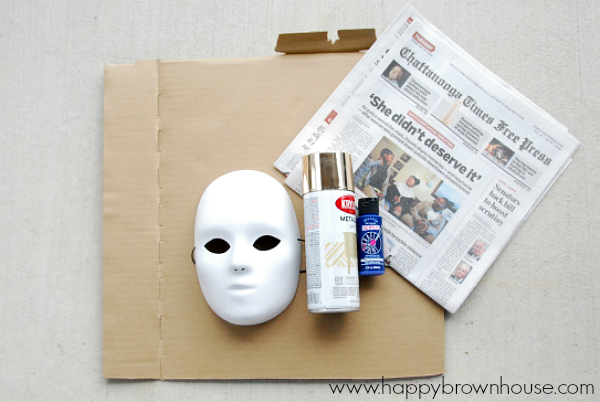 Head outside and spray your mask with gold spray paint. It’s better to spray multiple light coats of paint rather than one big heavy coat of paint. If you spray too much, the paint will run. You will need more than one coat to cover up all of the newspaper print. Leave your painted mask to dry. 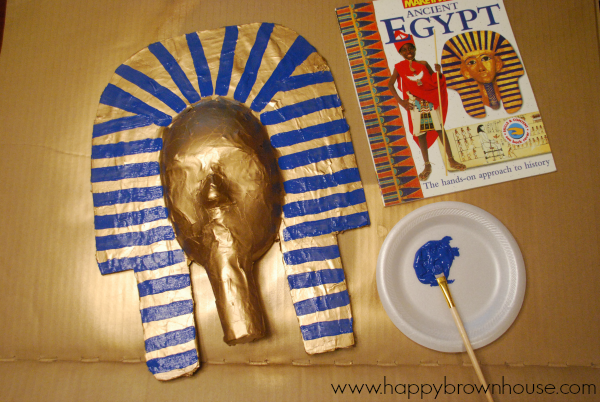 Using the blue acrylic paint and the paintbrush, paint the stripes to decorate the mask like King Tut’s mask. Try to make sure the stripes match up evenly on both sides of the mask. 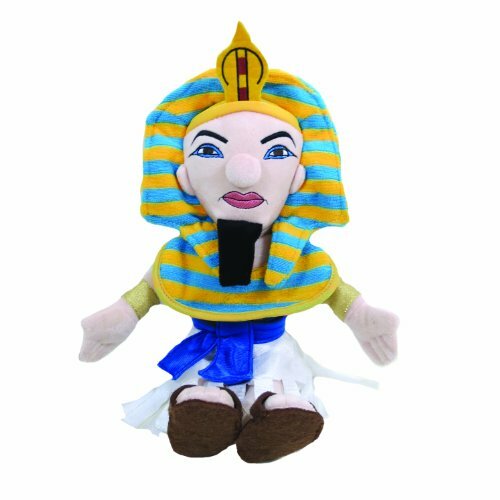 You will want to paint the facial features, too. 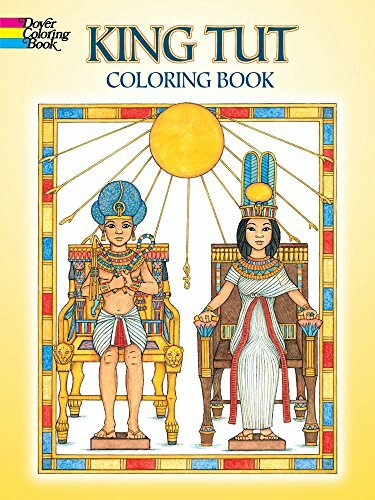 We plan on hanging ours in our homeschool room. 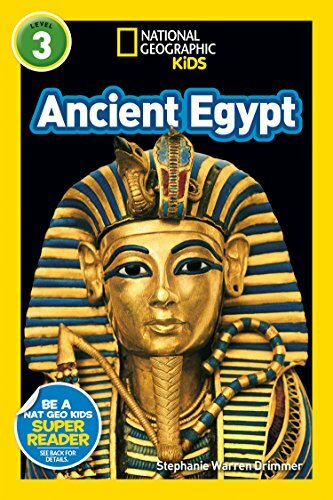 It will make a great reminder of our Ancient Egypt unit study. 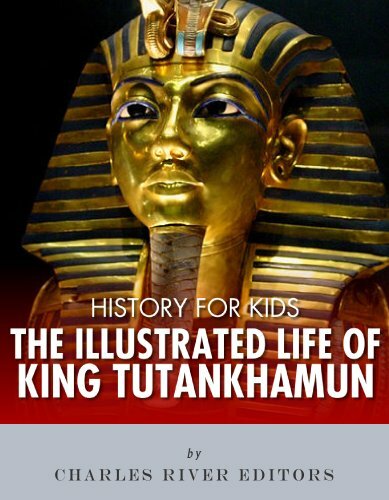 King Tut was nicknamed the Boy King because he began his reign at nine years old. 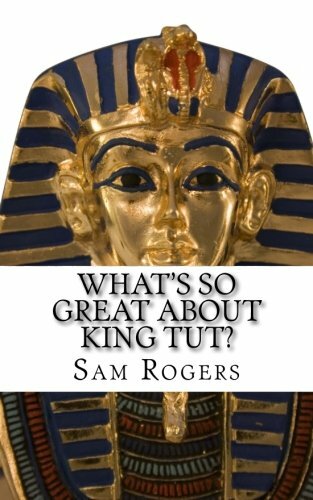 Tutankhamun died when he was only 18, and his body was mummified, which is how the ancient Egyptians preserved their dead. 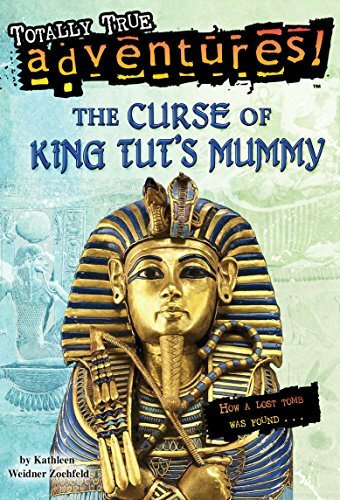 His golden coffin was buried in a tomb in the Valley Of The Kings, surrounded by 5,000 priceless treasures. 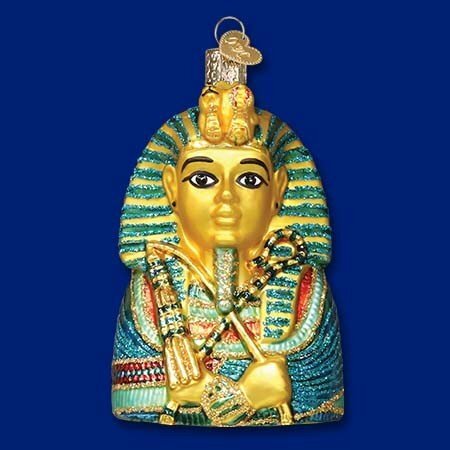 Along with a golden burial mask, King Tut’s sandals were also found in the tomb. 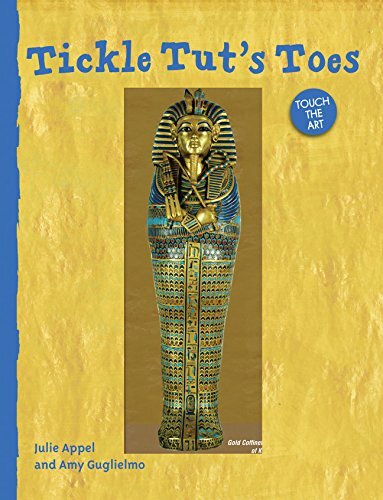 These had paintings of his enemies on the soles – so everywhere the king went, he trampled all over his foes! 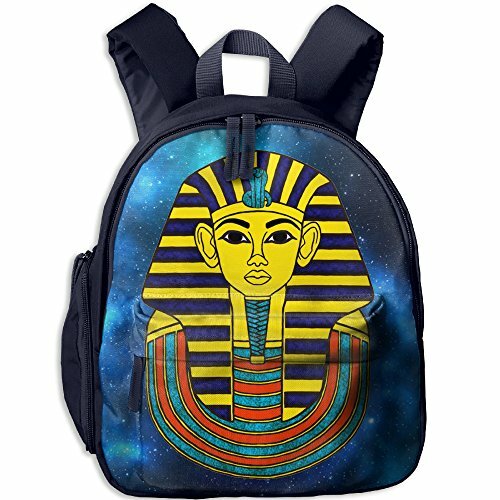 King Tut’s tomb was buried in such a way that the constellation Orion was above the entrance to the tomb. 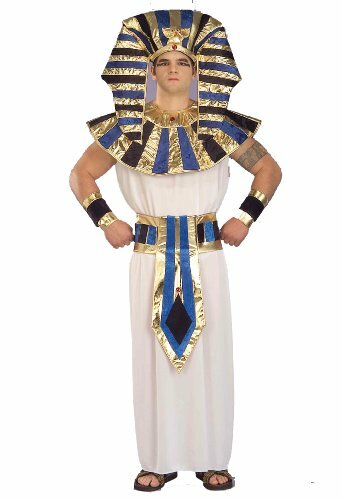 The Egyptians believed that Orion was the soul of Osiris, the God of Afterlife. 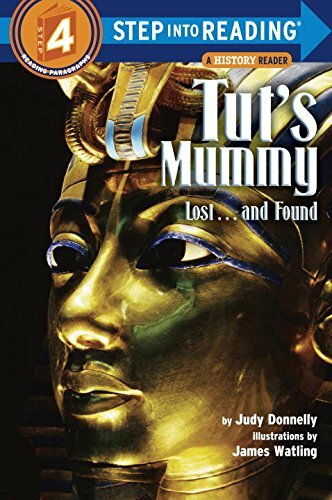 Tutankhamun’s tomb was discovered by a team of British archaeologists (Howard Carter and Lord Carnarvon) in 1922 nearly 3,000 years after his death. 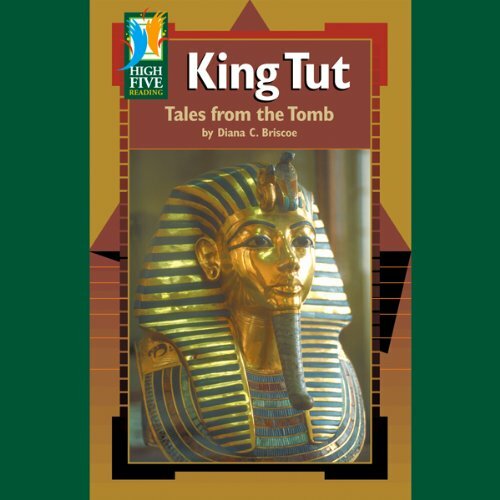 The tomb was so well-preserved that the archaeologists were able to get a complete insight of Tutankhamun’s life. 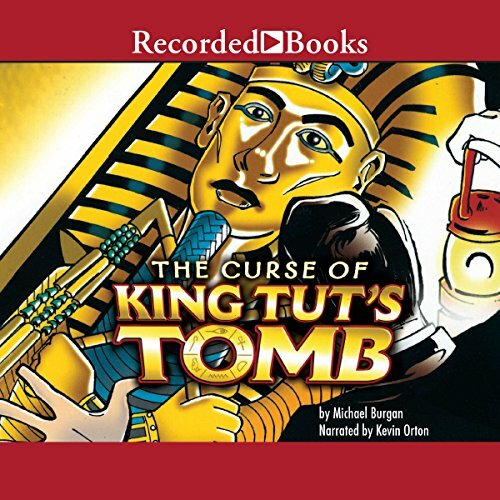 It was common for the tomb raiders to steal the treasures buried with the Pharaohs. 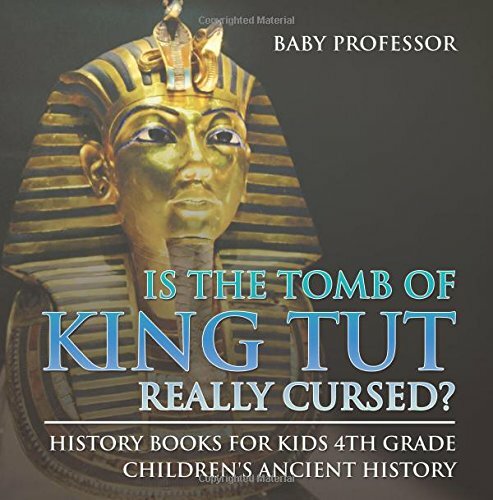 But they probably couldn’t locate King Tut’s tomb. 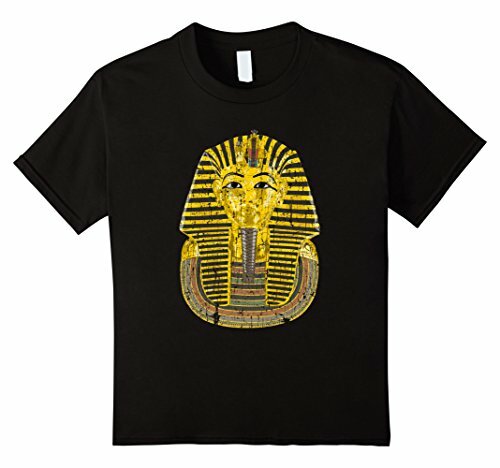 King Tutankhamun’s mask was made of 22 pounds of gold. We loved doing this, too. Good tutorial!